I’ve always been a baker. 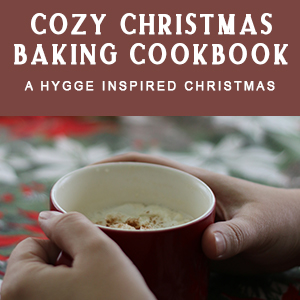 I love to bake beautiful things, and I like to eat them too! 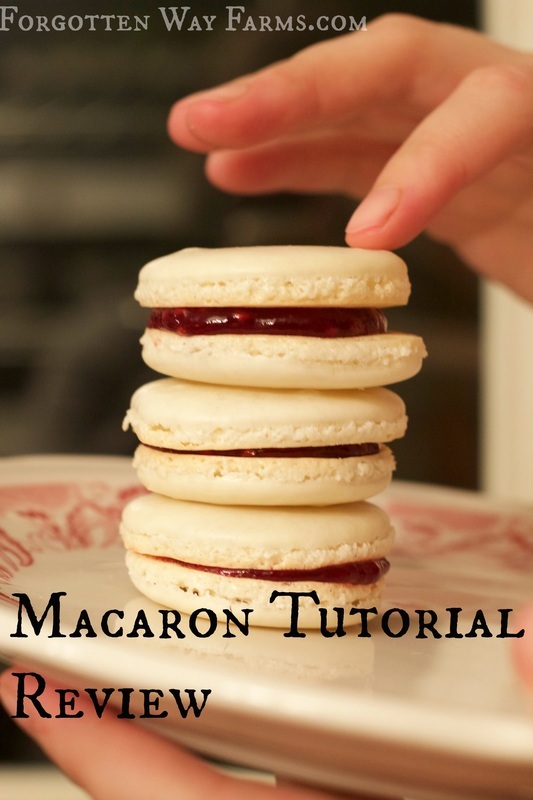 If you ever get the hankering to make some yummy French cookies, check out this great tutorial!